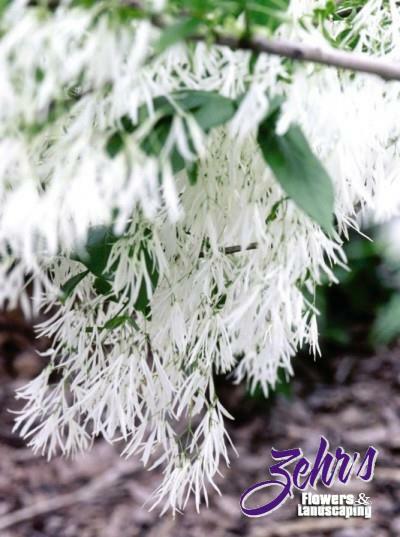 This slow-growing native is especially beautiful in spring when profuse white blooms appear before foliage. Dark blue fruit follows later in the summer. Tolerant of city conditions, including pollution, it prefers deep, moist, fertile, acid soils and full to part sun. 2006 Plants of Merit®.